In this learning experience, you will not only learn to use props, but you learn to put your own spin on something classic. 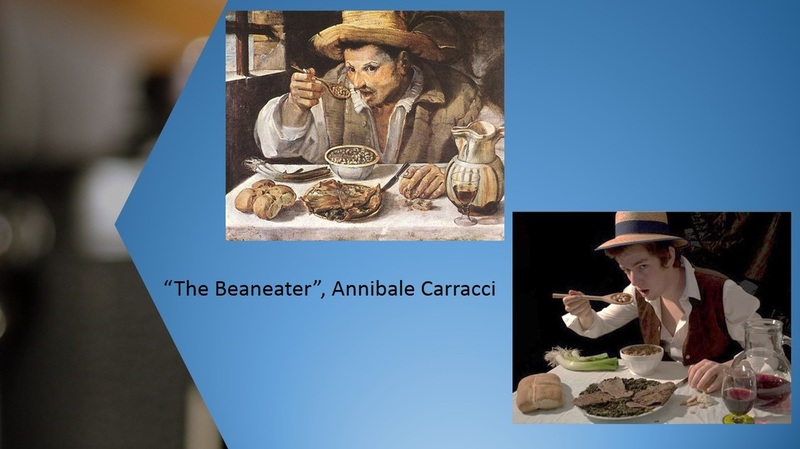 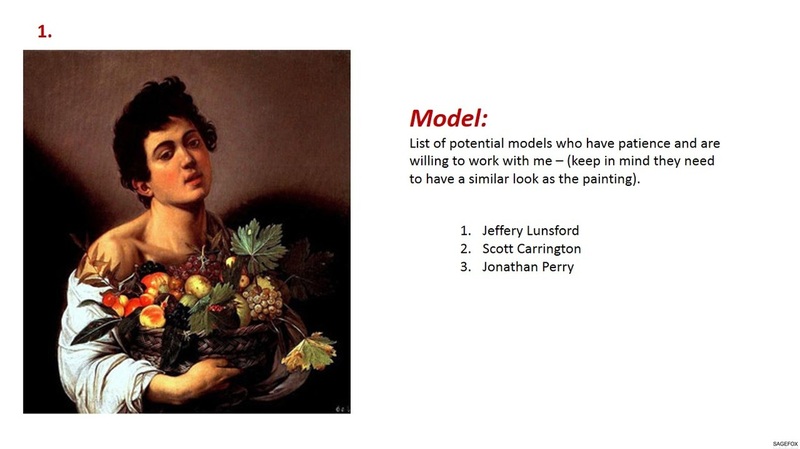 Research some famous paintings. Don't rush through this. 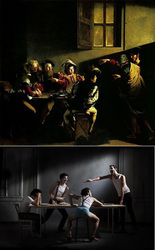 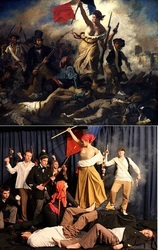 Choose a famous painting. Find out who did the painting.. what is the history behind the painting. According to your research, was their any significance to the artist? 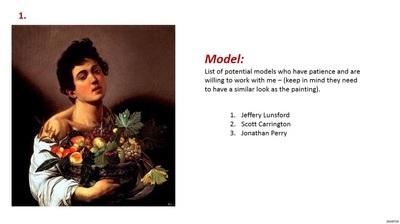 Be sure to choose a notorious painting... something people who know art would recognize. 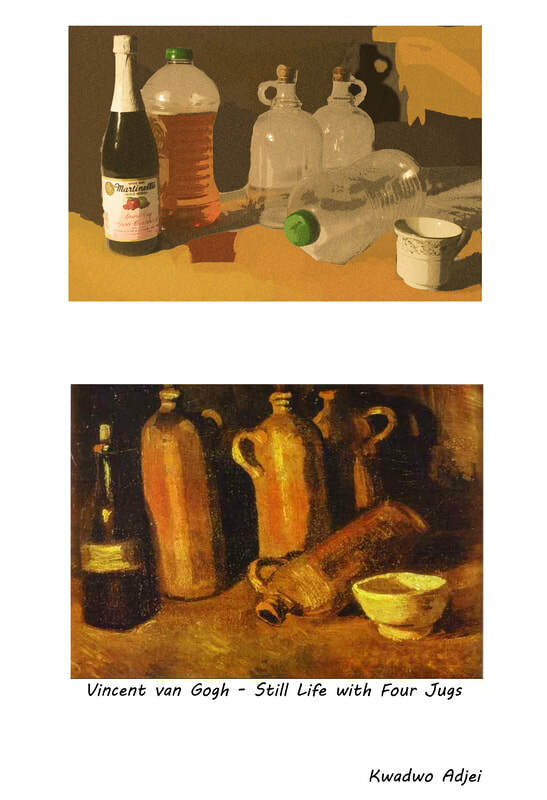 A good place to find some of these famous pieces of work is Olga's Online Gallery. Save the image for yourself, as you will be using it frequently through this project. 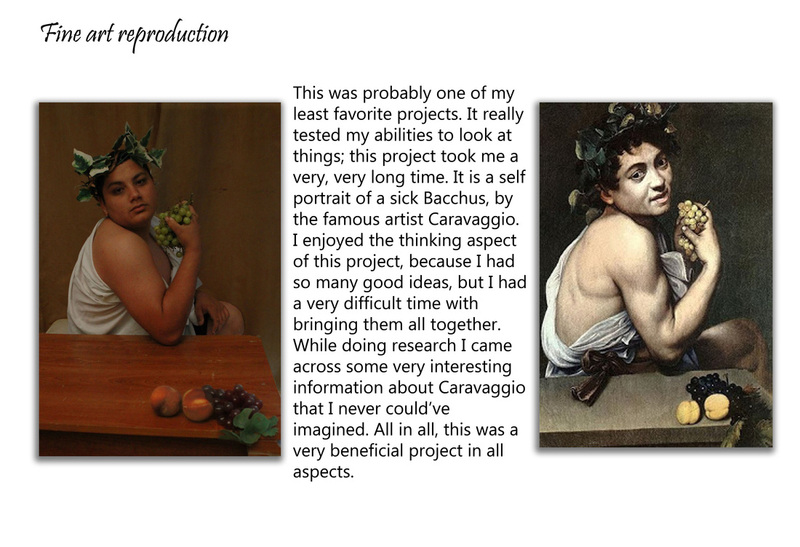 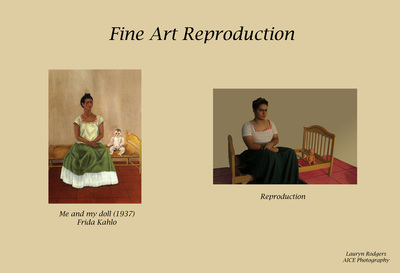 You will need to write a short research paper about the artist and the piece that you plan to reproduce. Keep in mind, this is a RESEARCH paper. By now, you have experienced some of this writing in other classes. 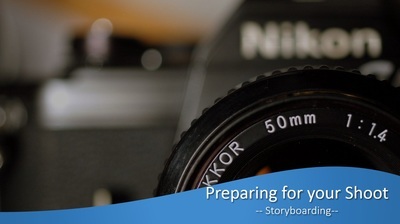 This will give you a good experience in preparing for college (and believe me, you will be writing a lot for them). 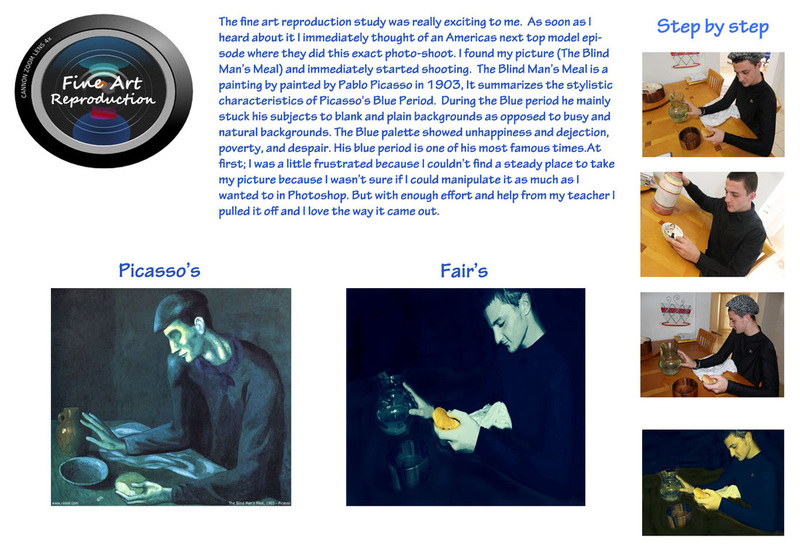 You will include research about the artist, their work, what the piece you decided to reproduce means and why the artist did it), etc.,... 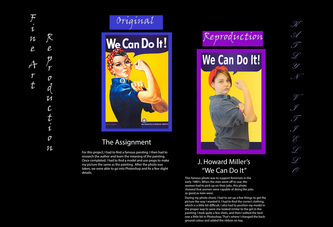 Remember, it is a research paper... not an opinionated essay. Please look through the documents below and use them to help you. You may use APA or MLA format... whichever you are most comfortable with. USE YOUR TIME in class WISELY! 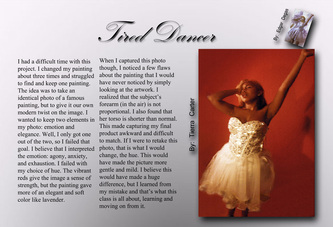 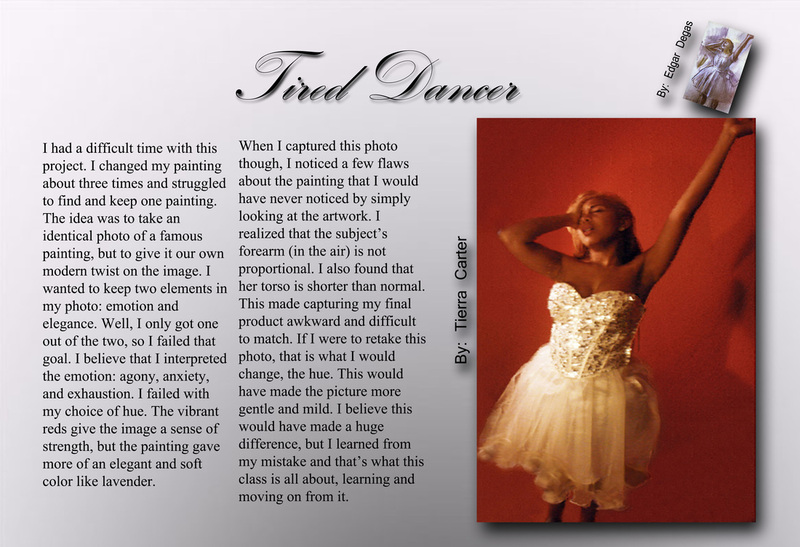 Once you have chosen your painting, you must start planning for your shoot. Study your painting thoroughly... know every detail. If you plan to use more than one person in your photo, it is going to be very important to make sure you have planned this to the very last detail; otherwise, you will lose the interest of those you have gathered to do your photo. 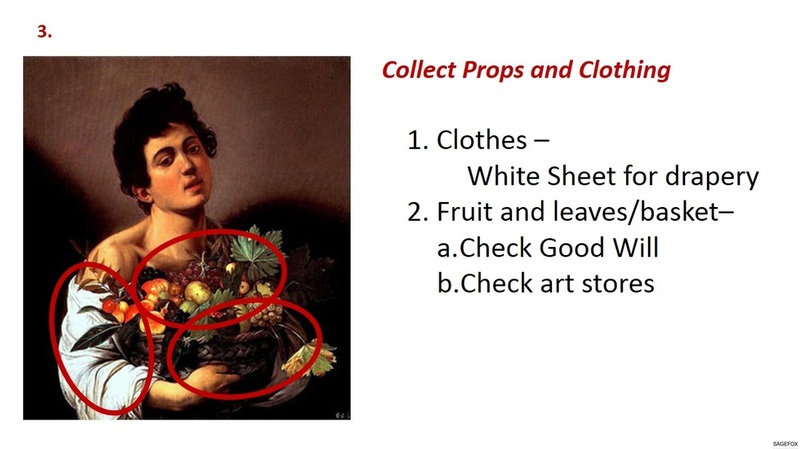 You need to collect props during this time, as well. 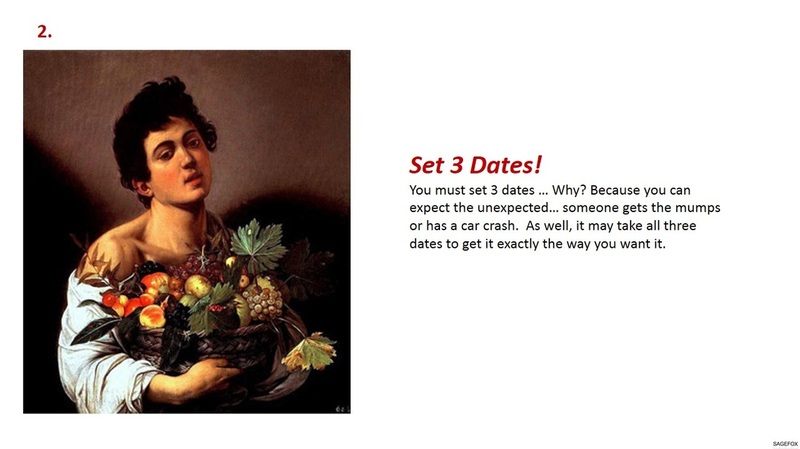 Schedule your date and do your photos. 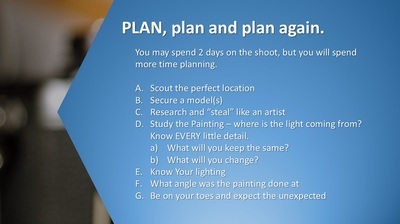 If you have planned well, you should not have to spend a lot of time, except maybe for putting your shoot together. 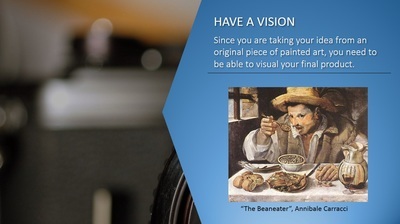 Put final touches on your photo. 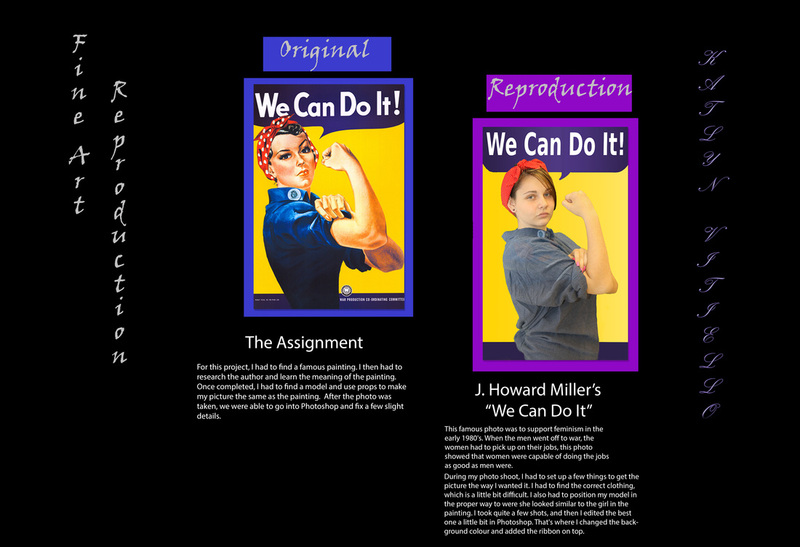 If you need to do anything to it, get it done. 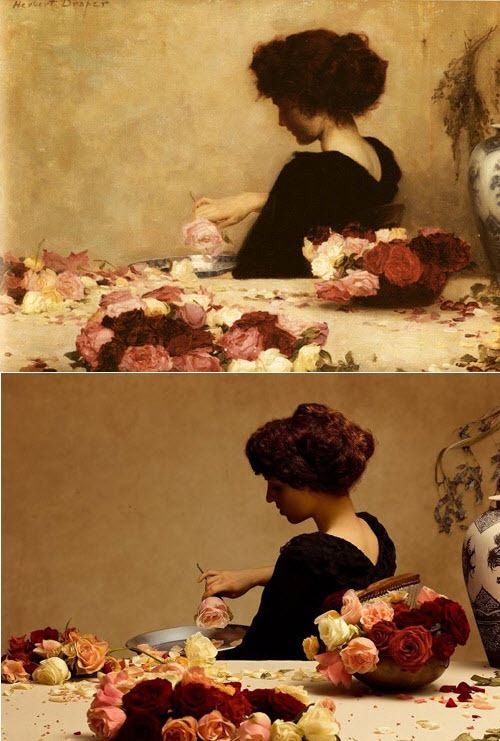 Once you have that complete, put both the original painting and your photo side by side in a Photoshop Document (19x13 or 13x19 inches - no less than 300 ppi). 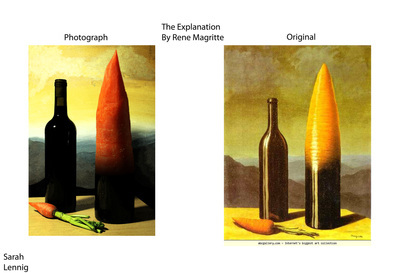 Save in both Photoshop and JPG formats. 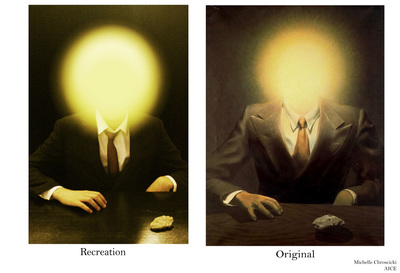 Bring to me on your Flash Drive. Yes, you may use Photoshop techniques to create your masterpiece, but do not deviate so far from the original art that it is not recognized. 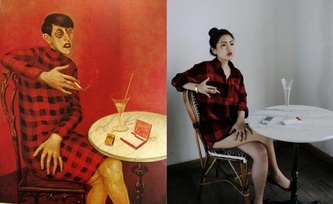 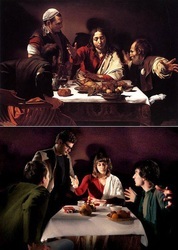 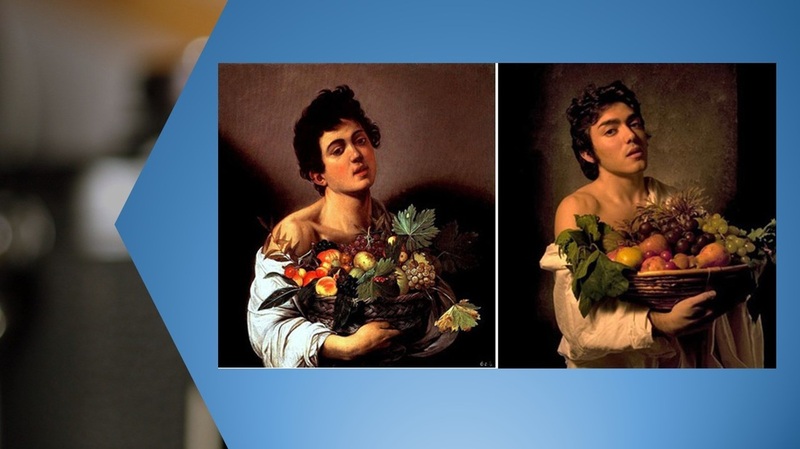 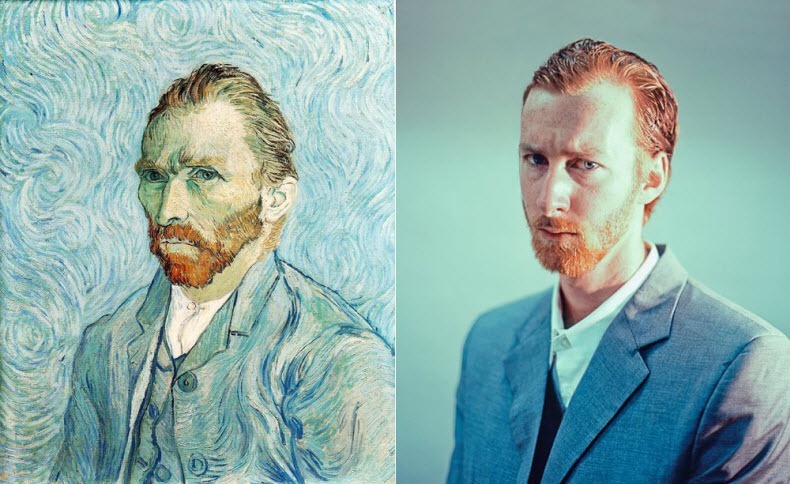 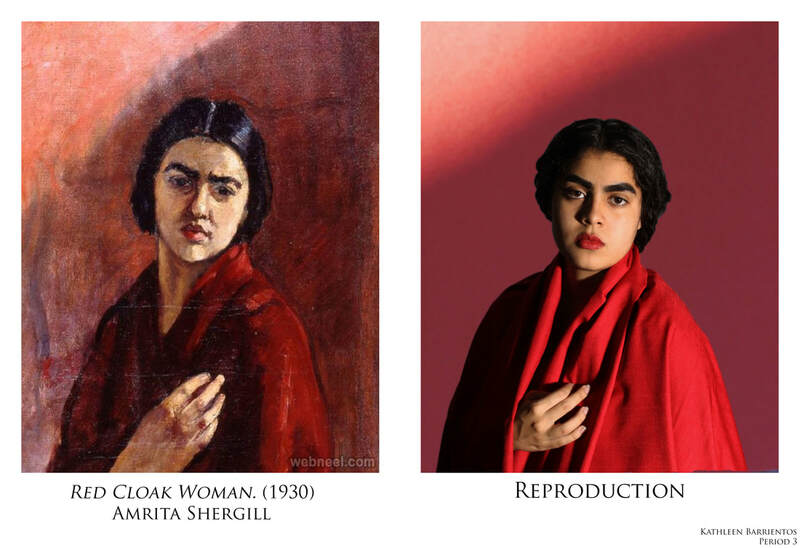 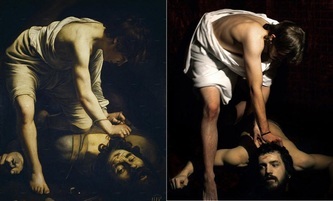 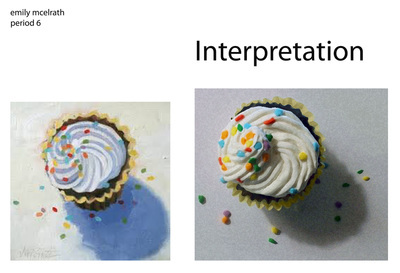 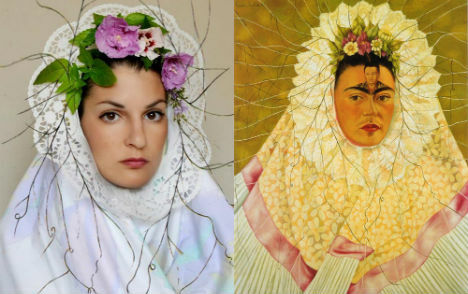 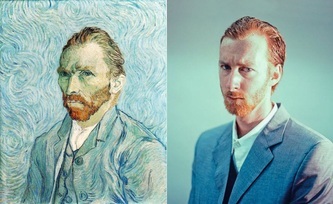 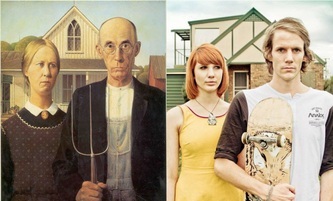 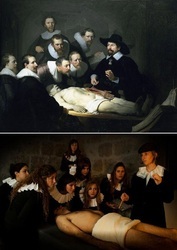 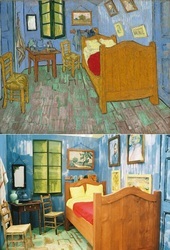 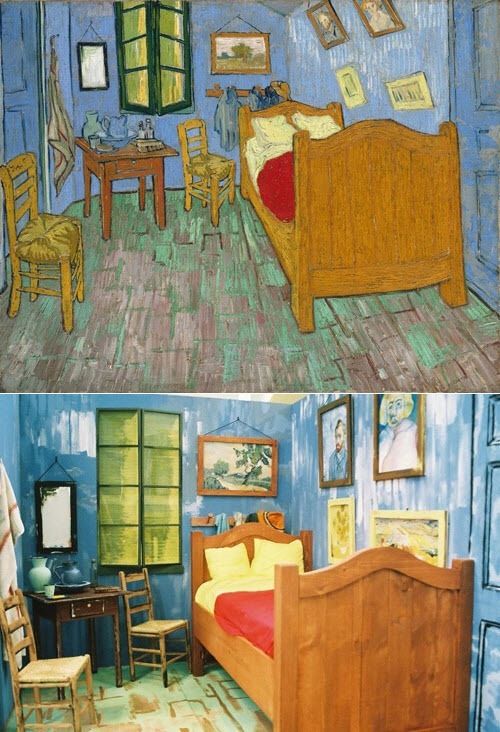 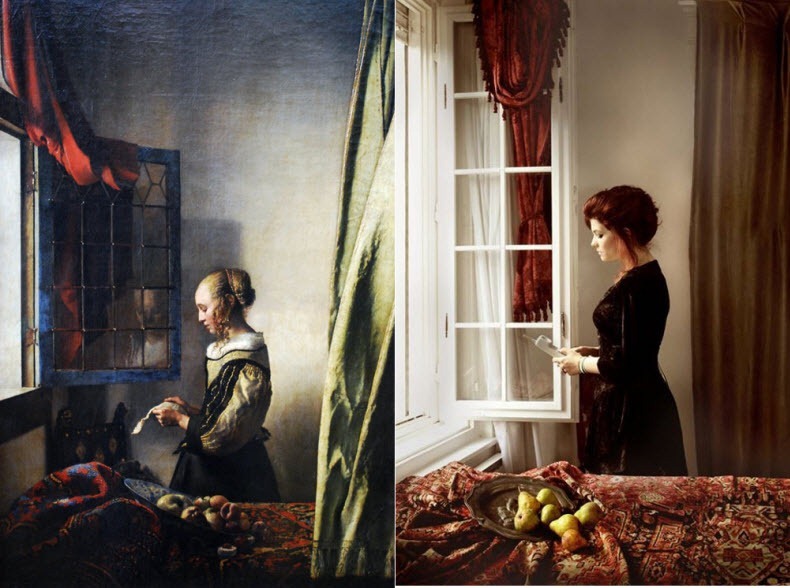 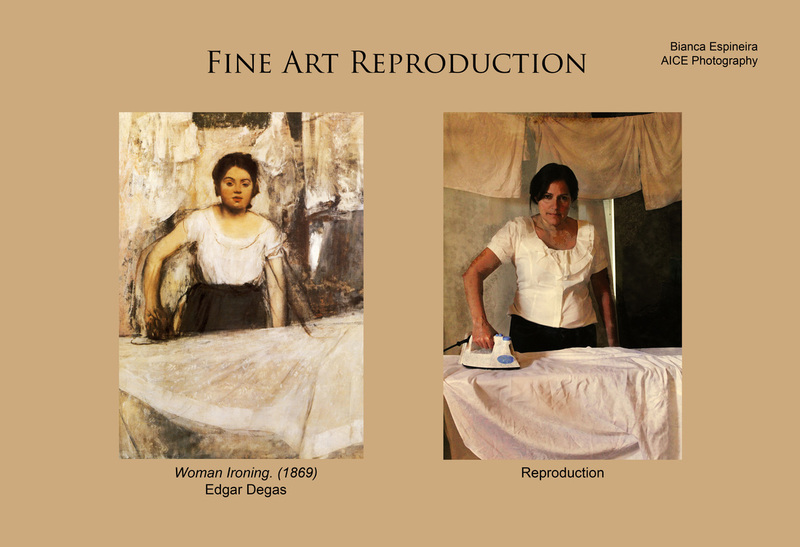 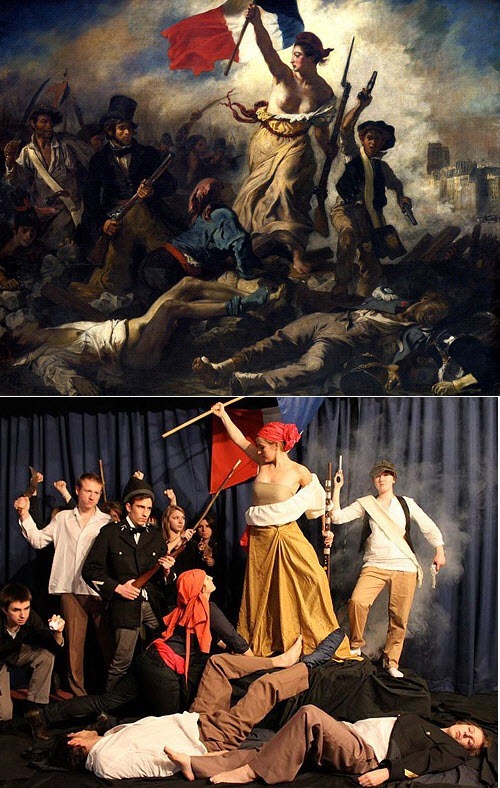 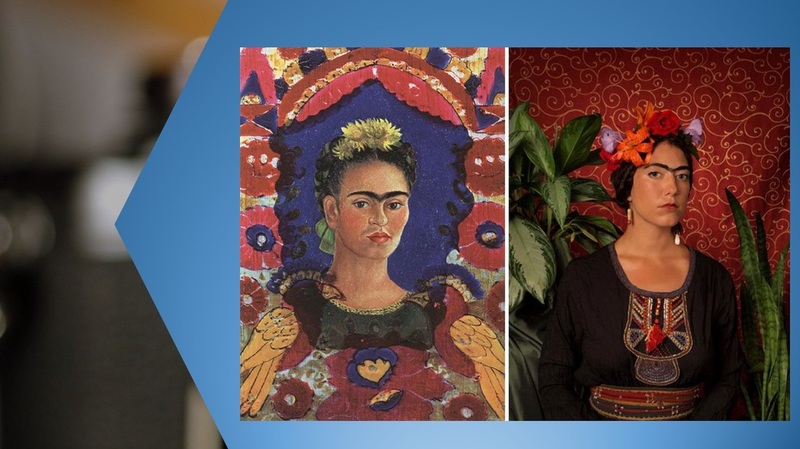 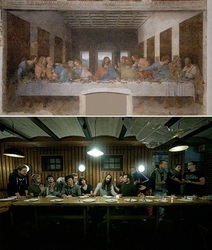 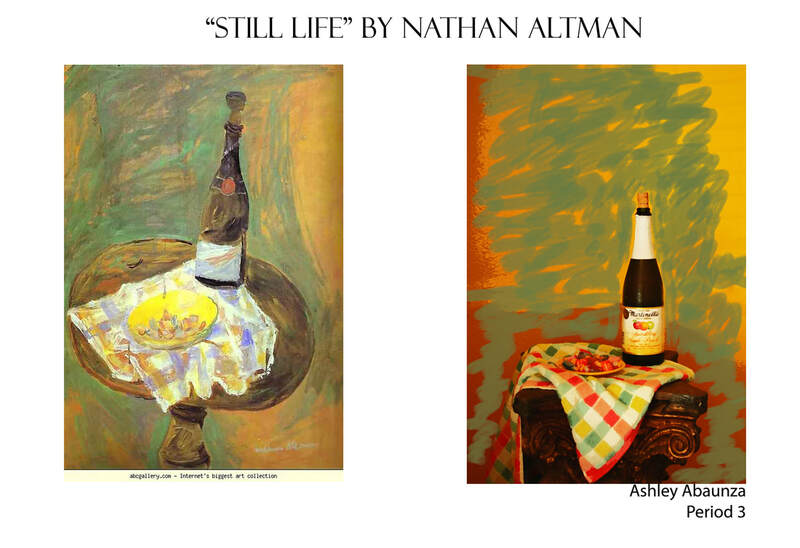 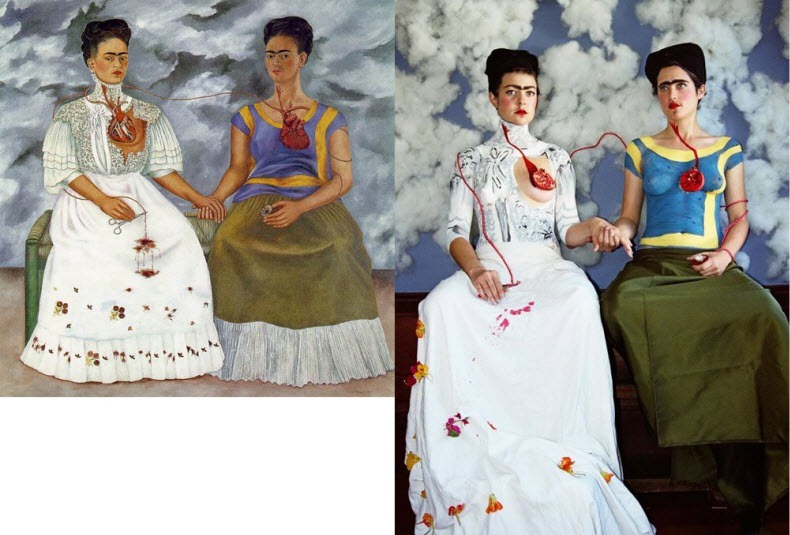 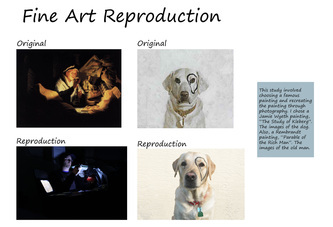 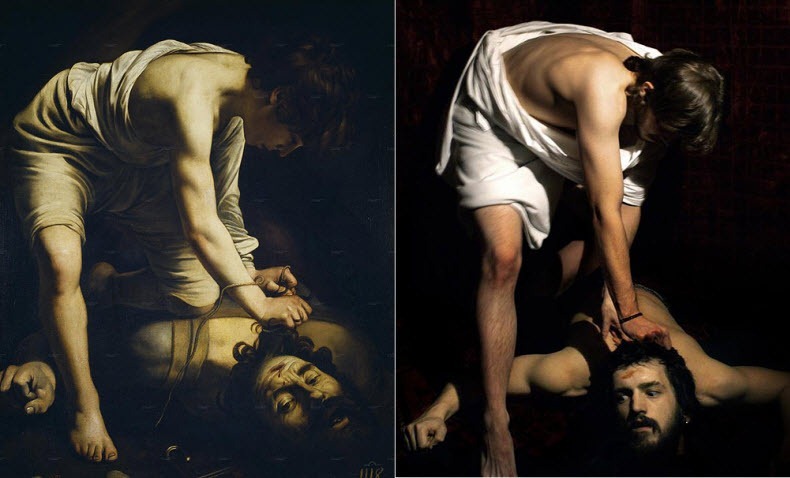 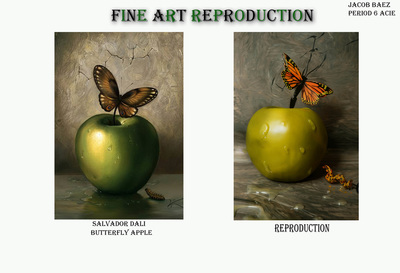 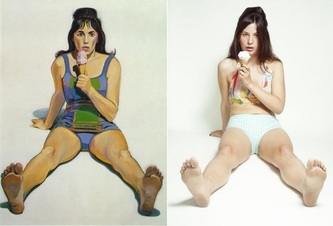 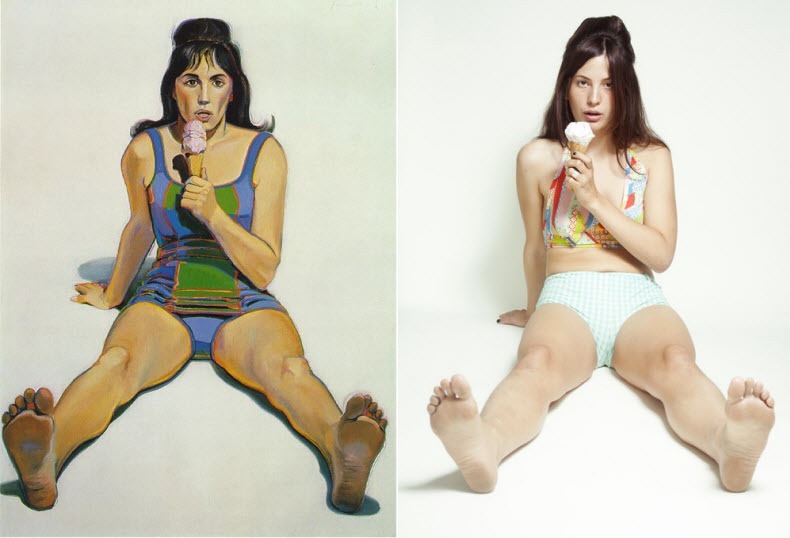 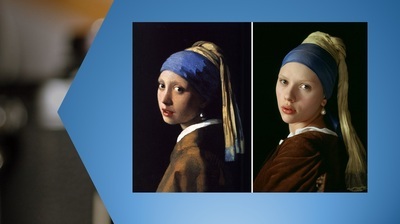 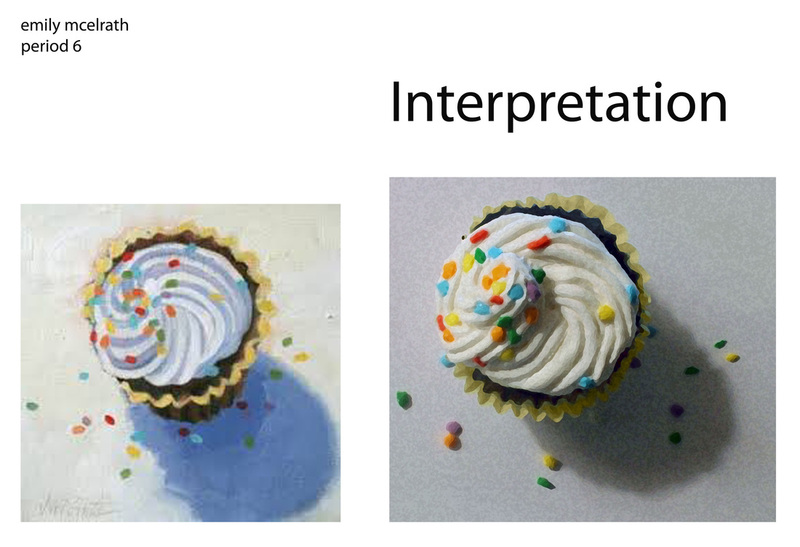 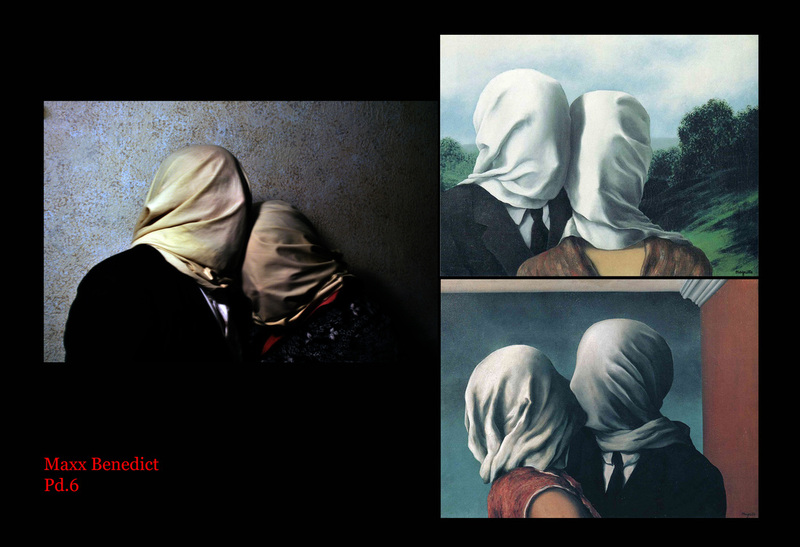 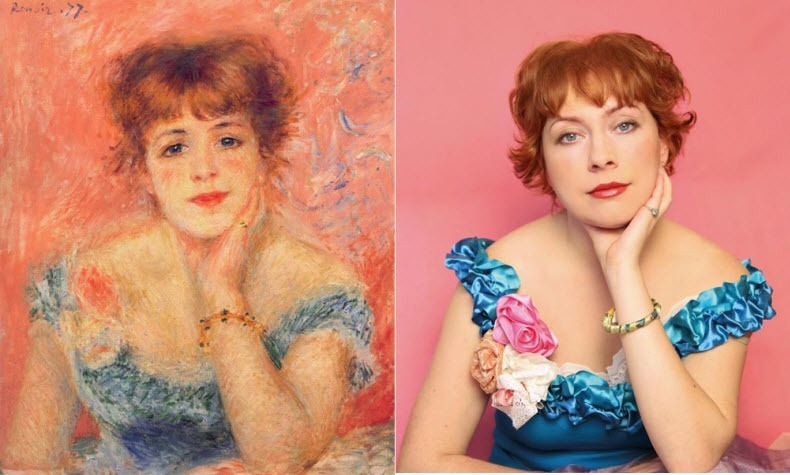 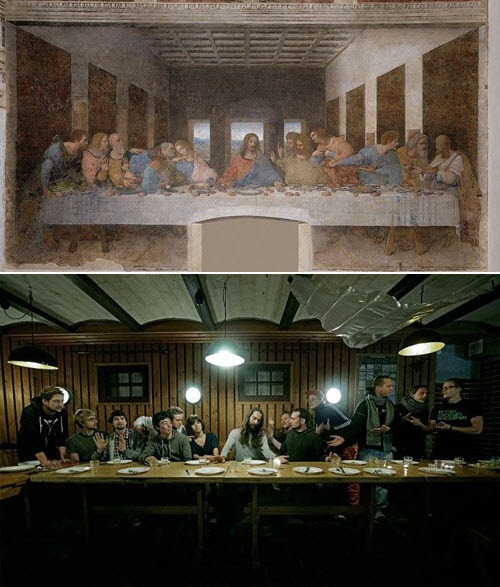 It is imperative that your photo look like a re-creation of the original painting... If someone looks at it, they need to know that they are looking at a recreation. 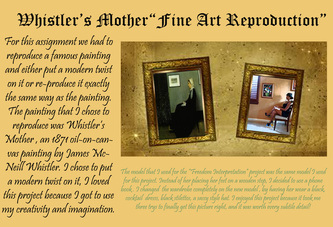 *I have since revamped this project, ... please follow CURRENT instructions.